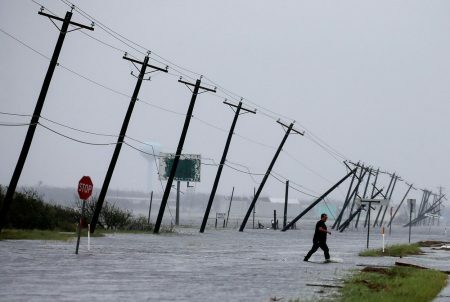 Texas Senator John Cornyn and Houston Congressmen John Culberson and Pete Olson announced the money would reach Harris County just ahead of the first anniversary of Harvey. Culberson and Olson are up for reelection this November. 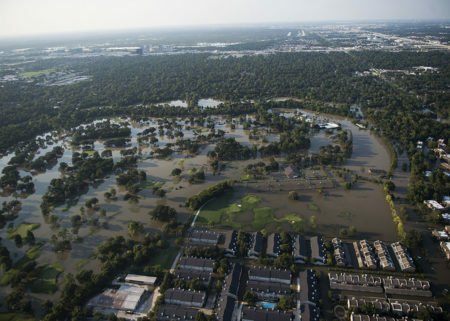 It’s been two weeks since the U.S. Army Corps of Engineers announced nearly $5 billion would be coming to Texas to pay for flood mitigation projects. 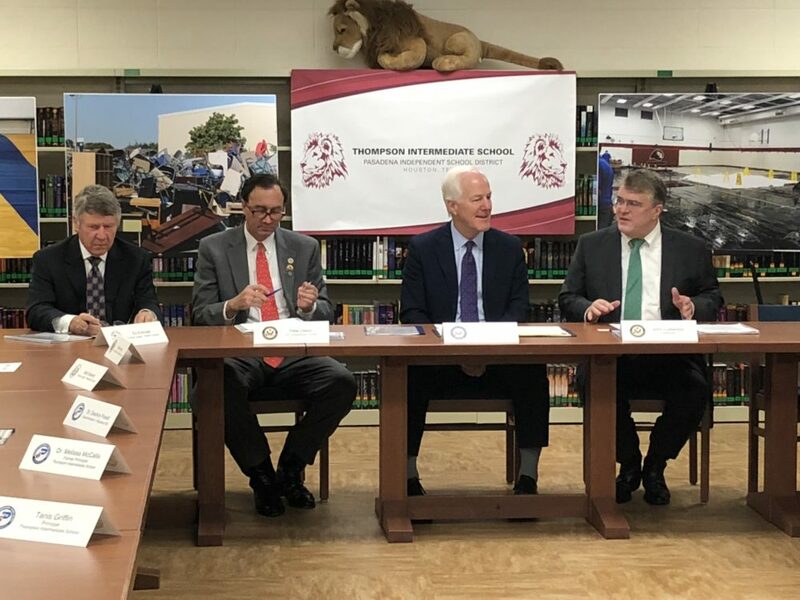 The money will reach Harris County in about 30 days, according to Senator John Cornyn and members of the Houston congressional delegation. Nearly $4 billion will go towards a coastal spine to protect the region from a storm surge. Cornyn described that as a down payment on a construction project that some experts say could cost more than $12 billion. 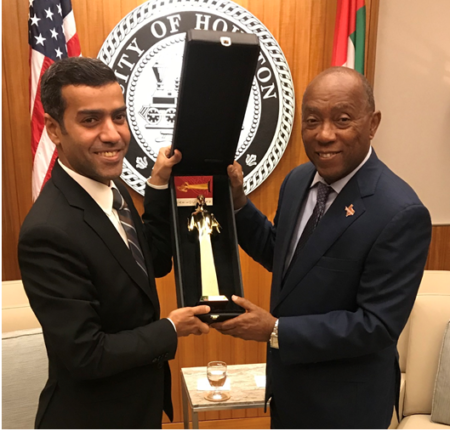 “But we’re looking forward to continuing to work with local leaders, because we don’t want this dictated from Washington, DC. We want it to come from the bottom up,” Cornyn said. Congressman John Culberson emphasized that the money would cover work on other projects as well. 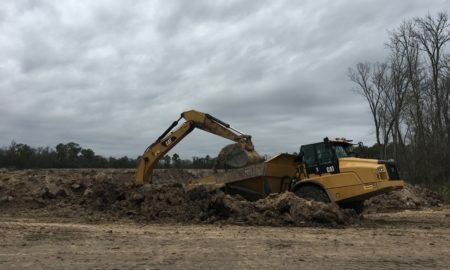 “There’s enough money here to complete every federally authorized flood control project in Harris County at full federal expense,” Culberson said. Congressman Pete Olson also attended the announcement. Both Culberson and Olson are up for reelection this fall.